Join us for our latest women's retreat, February 22-24, 2019! Our theme for this retreat comes from Ephesians 3:12, "In Him and through faith in Him we may approach God with freedom and confidence." Click here for the retreat schedule. 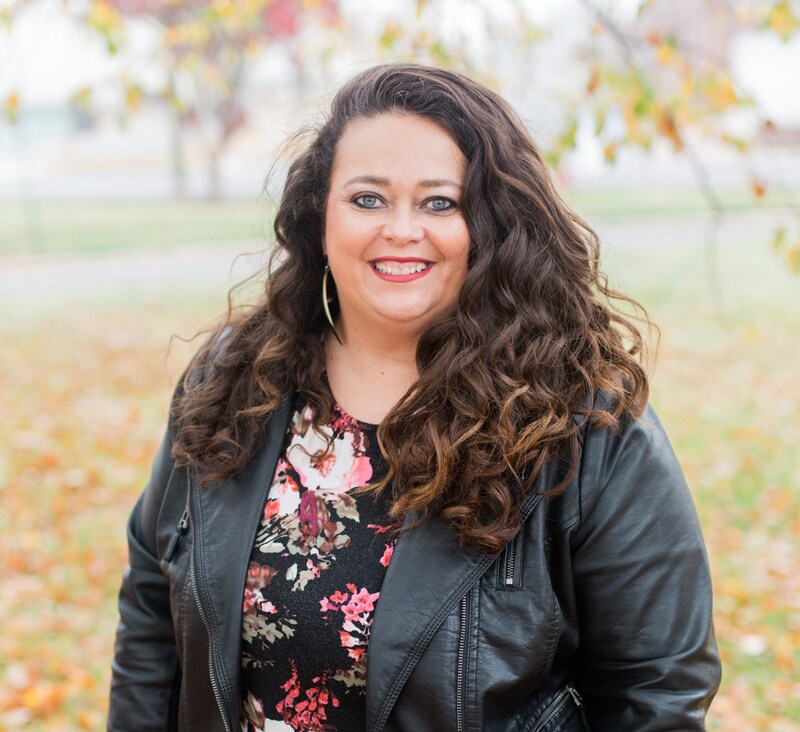 Guest Speaker, Holly H. Myers will join us with a wealth of life experiences and Biblical teaching geared especially for women of all ages and walks of life. Together we will dig into scripture and unravel what it means to be set free in Christ in our day-to-day walk. 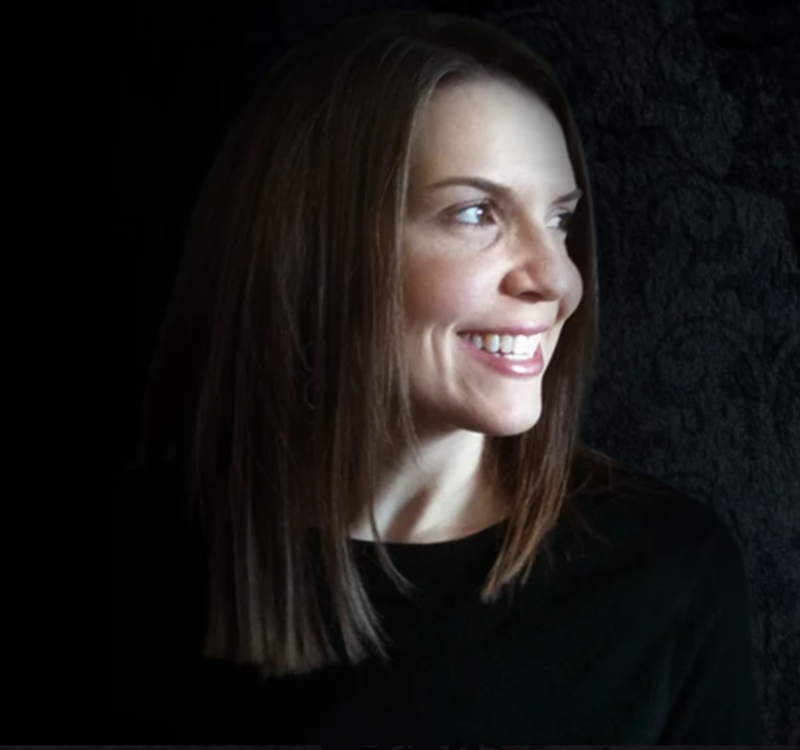 Returning to lead worship in song is Christian recording artist, Cindy Johnson, who has pleased audiences at Caswell as well as at many other venues across the country. In addition, you can expect Coastal Women's Retreat staples like our delicious meals, and meaningful break-out sessions to round out the unique spiritual weekend experience. Help us spread the word and make this event a success! Consider passing along information about this retreat to your friends and family through social media or word-of-mouth.